Showing results by narrator "Ryan Desrosiers"
Do you have difficulty finding the right employees to execute your vision? Do questions, decisions and problems always funnel their way back to you? Are you struggling to scale your business and get those big ideas off the ground? 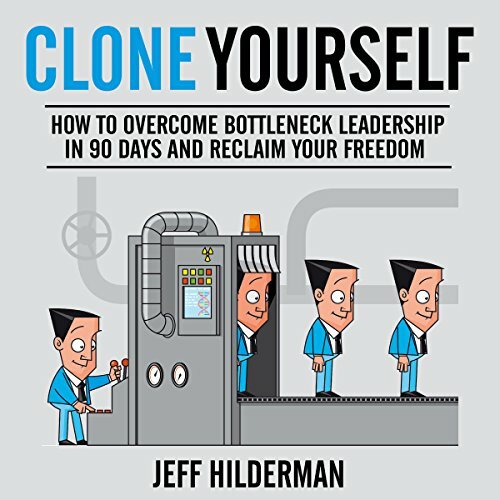 If so, bottleneck leadership could be holding you back from building your dream business. And while delegation, motivation and feedback are all necessary duties of a leader, nobody said that leader has to be you! Oliver Barrett IV found his true soulmate when he met and fell in love with Jenny Cavilleri. Their love was magical, exhilarating . . . and though heartbreakingly brief, it was enough to last a lifetime. Or so Oliver told himself. 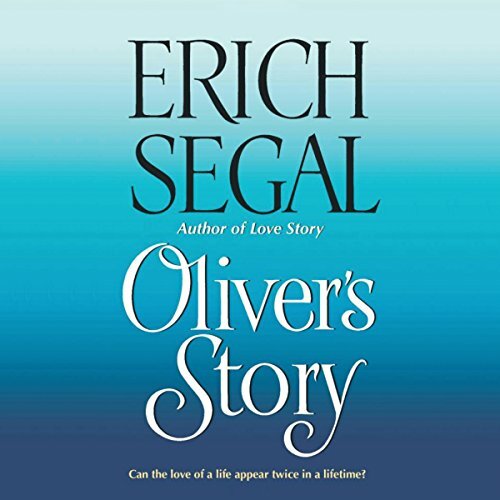 Two years have passed since Jenny was taken from him, and Oliver truly believes he will never love again. Then one day, Marcie, beautiful and mysterious enters his world . . . and suddenly the future holds a golden new promise. 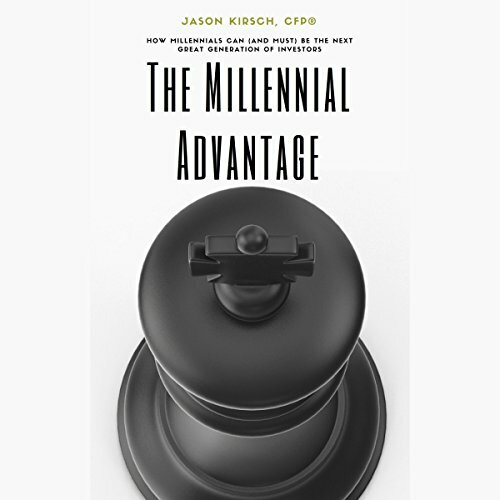 Jason Kirsch has good news and bad news. The bad news is that the 2008 financial crisis dealt a severe blow not just to our economy, but also to the financial health and readiness of many Americans. Nest eggs and home values plummeted in value. Millennials just starting out entered the tightest job market in years. The economy has since recovered, but not as robustly as we would all like. The good news is that young investors, millennials especially, are in a terrific position to be smart and savvy investors.